Some of your favorite apps are hitting the Android TV box all the time. And with the recent update to the Google Play store, many more are now easily discoverable on your SHIELD Android TV box. Here is our ever-growing list of the must-have apps for NVIDIA SHIELD owners. 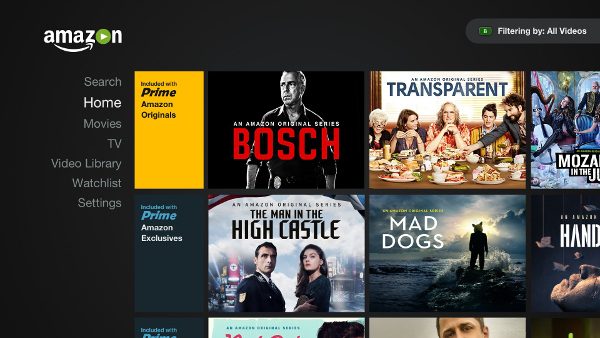 Stream popular movies and TV shows including Amazon exclusives like “The Grand Tour” and “The Man in the High Castle.” Amazon Video also has access to IMDB data about the actors, songs and trivia related to your videos during playback with X-Ray. Prime members can sign-up for and stream videos from channel subscriptions including HBO, SHOWTIME, STARZ, and dozens more. Whether binging on the last season of Key and Peele or chilling out to one of their curated music lists, YouTube is a must-have app for NVIDIA SHIELD owners. While it can sometimes be difficult to separate the wheat from the chaff, the fact remains that there isn’t a bigger repository of video content. 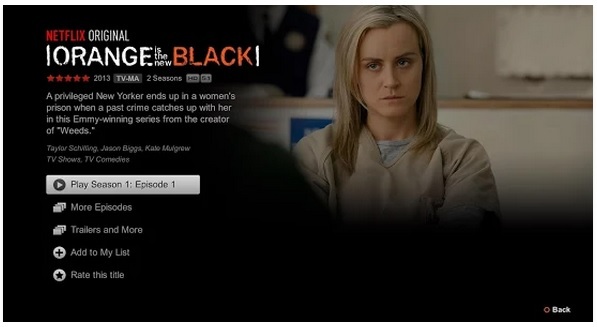 First on every cord-cutters list of must-have apps, while Netflix used to be all about watching movies, the California-based company also produces a bevy of first-rate shows like Orange is the New Black. How many times have you heard a friend say about an upcoming movie, “I’ll just wait until it’s on Netflix?” Now that’s saturation. The Holy Grail, and often most difficult thing for cord-cutters to resolve, is live TV. Sure, over-the-air HD is great for local TV but what about live cable TV? That’s where Sling TV comes in. For $20 a month you can stream everything from HGTV and ESPN to the History Channel and, of course, those ever-present Law and Order: SVU marathons on TNT. 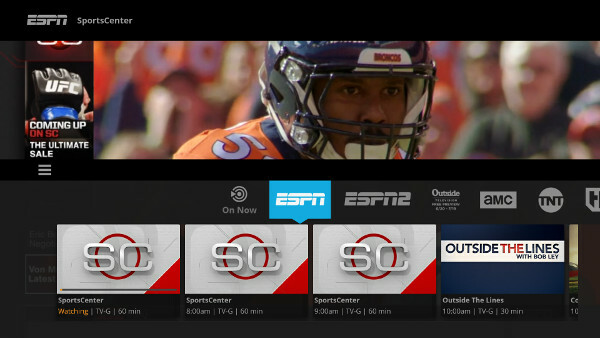 PlayStation Vue is the latest live TV streaming app to come to SHIELD. 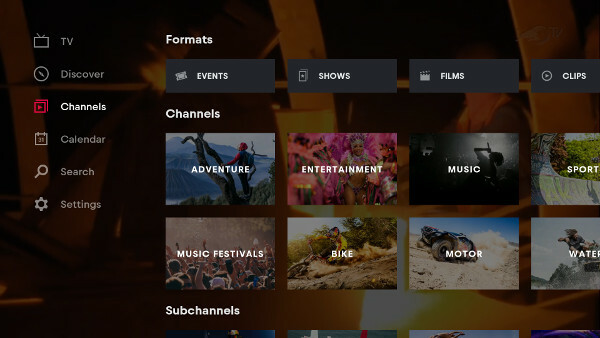 Similar to other live TV streaming apps, with PlayStation Vue SHIELD owners can watch movies, sports, and “On Demand programming” from a plethora channels including AMC, Comedy Central, Disney, ESPN, HBO, NFL Network, and SHOWTIME. 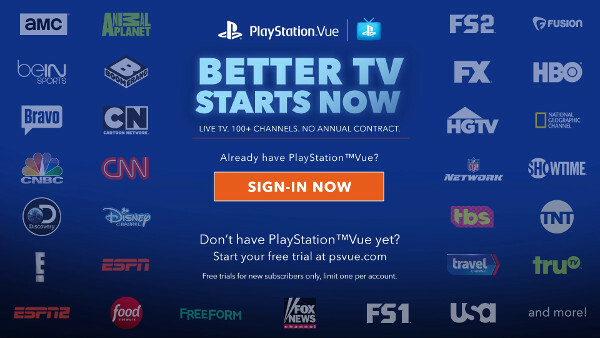 PlayStation Vue plans start at $29.99 / month. While Netflix boasts a veritable treasure trove of content, the fact remains that much of its content isn’t the freshest. Because of that Hulu is arguably the best place to view newer content. You may not get to watch The Late Show with Stephen Colbert the night it airs, but it’s still pretty funny the next day. While keeping things in the cloud has surely taken off, the fact remains that a lot of us still have terabytes of media content. 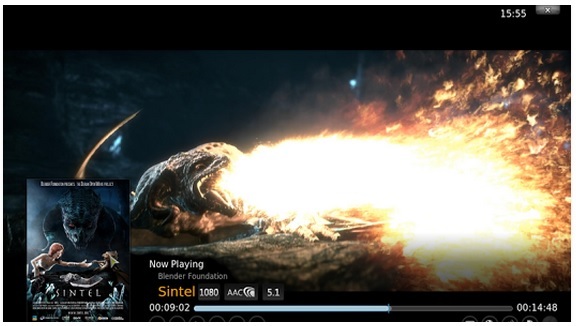 From movies and music to TV shows and pictures, Plex for Android lets you keep your content in one place while streaming it to any manner of data on pretty much any device imaginable. The life of the cord-cutter just got a whole lot better thanks to the SHOWTIME app for Android TV. 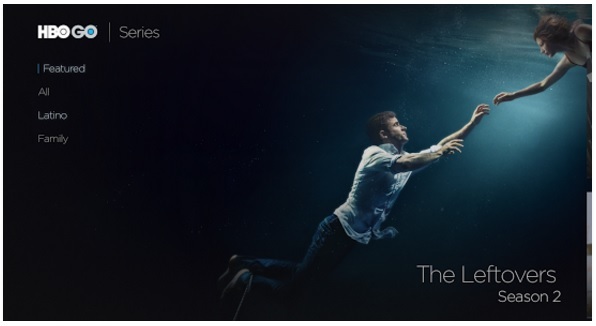 With the SHOWTIME app, cord-cutters can watch whatever is airing live on SHOWTIME or even benefit from on-demand access to every season of every SHOWTIME Original Series. Because binge watching Dexter is always good for your psyche. In addition to TV shows and movies, the SHOWTIME app also lets users watch sports like Showtime Championship Boxing, 60 Minutes Sports and Inside the NFL. Once downloaded users will benefit from a 30-day free trial. After that the service is $10.99 a month. 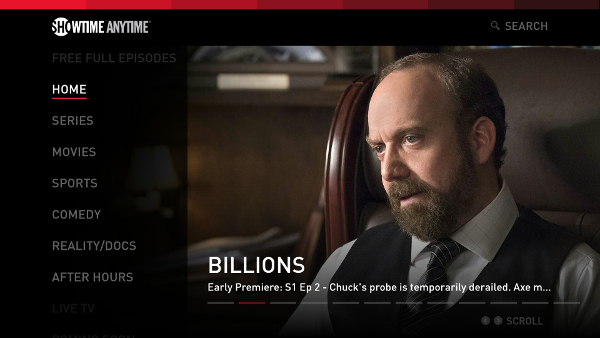 SHOWTIME Anytime is now available on your SHIELD Android TV. Free with your SHOWTIME subscription through participating cable or satellite TV providers, users can now enjoy unlimited on-demand access to full seasons of SHOWTIME original series, movies, sports and comedy. 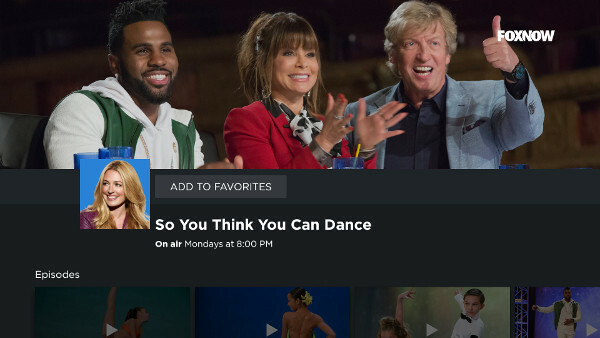 In addition to on-demand content, with Showtime Anytime you can also watch what’s currently airing live on SHOWTIME, and easily switch between the SHOWTIME East and SHOWTIME West feeds. Not necessarily a pure cord-cutting app as Showtime Anytime requires a cable or satellite subscription, it’s still a great way to extend your cable or satellite experience to your SHIELD Android TV. Showtime Anytime supports the following cable and satellite TV providers: AT&T U-verse, Bright House Networks, Cox Communications, DIRECTV, DISH, Optimum, Time Warner Cable, Verizon FiOS just to name a few. 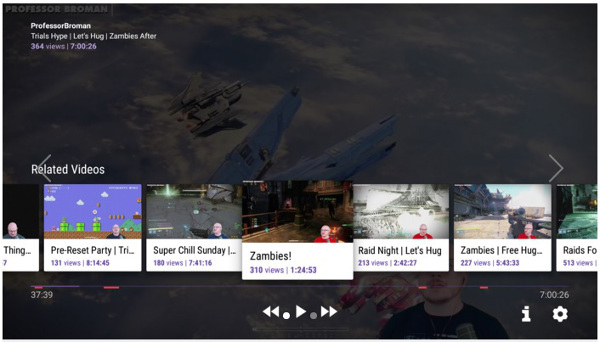 With the Twitch for Android app, you can watch broadcasts of the games you love and chat with the players you follow. Whether you’re into The Witcher 3: Wild Hunt, Minecraft: Story Mode, or even Saints Row IV, the Twitch viewer app has you covered. Features include: live and recorded video of top games, players and esports events, interactive shows by Riot Games, Blizzard and other developers, full-featured chat, including chat-only mode, even if the channel is offline and the ability to follow channels and games you wanna keep tabs on. HBO NOW is the new standalone streaming service that gives you all of HBO including every season and every episode of HBO's original series. If that’s not enough, you’ll have access to the biggest and latest movies. A cord-cutter’s dream-come-true, HBO NOW doesn’t require you have a subscription with a participating cable or satellite TV provider. 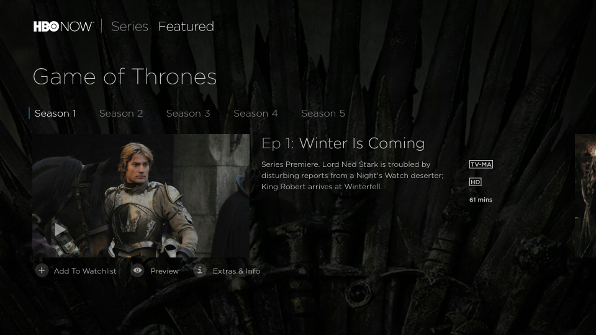 HBO GO is easily one of the most popular streaming services and now it's available on the SHIELD Android TV. Not purely for cord-cutters, HBO GO requires that users already subscribe to HBO through a participating TV provider like Time Warner Cable. Of course HBO GO gives you all of HBO including every season and episode of HBO's original series as well as the latest hit movies. In order to use HBO GO you'll have to log in with the credentials set up through your participating television provider or on hbogo.com. 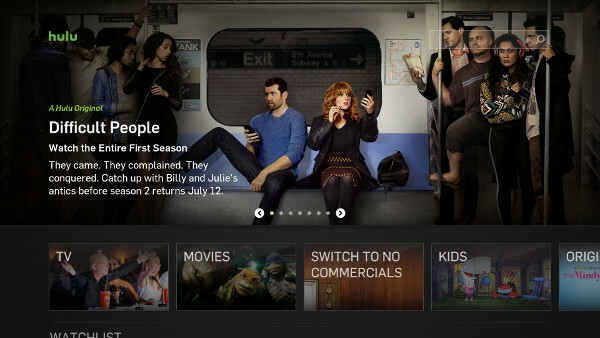 While we're super-excited that HBO GO has made it to the SHIELD Android TV there's one caveat. Currently, Comcast subscribers aren't able to use the service. If this changes we'll be sure to keep you posted. 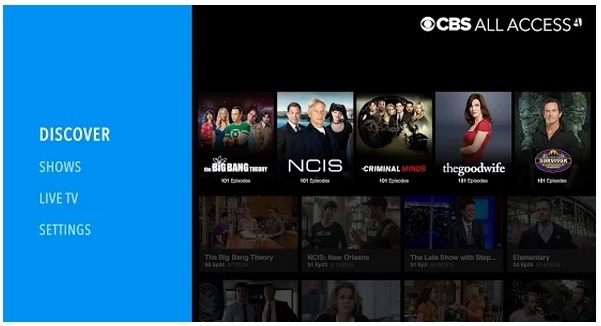 While it’s possible to watch your local CBS broadcast in HD with an HD antenna, CBS All Access adds something extra, the ability to watch more than 6,500 episodes of your favorite CBS shows on-demand. New episodes of current shows will be available on-demand the day after their first airing. Of course if the signal from your HD antenna is spotty you can use CBS All Access to actually stream your local CBS broadcast. In addition to current shows, CBS All Access! will also let users watch classic shows like Star Trek and I love Lucy ad-free. After a one week free trial CBS All Access is $5.99 a month. Watch full episodes of your favorite FOX shows the day after they air and binge on the full season of select shows – anytime, anywhere with FOX NOW. Not purely for cord-cutters you’ll have to sign in with your TV provider username and password to watch all available episodes from the FOX lineup. While plenty cool, Fox Sports Go isn’t purely a cord-cutting app as you’ll need a proper cable or satellite subscription to use it. That said, we really enjoyed the variety of sports that the channel provided. Known for their action sports, Red Bull TV is a great place to view everything from motorcycle racing and mountain biking to cliff diving and surfing. The short films and documentaries in particular look amazing when streamed in 4k. Gone are the days of kids’ shows coming on only at specific times of the day. Remember Saturday morning cartoons? While kids nowadays expect to be able to watch their favorite shows whenever they’re free, this is also a boon for parents as it’s now even more easy to keep them occupied. 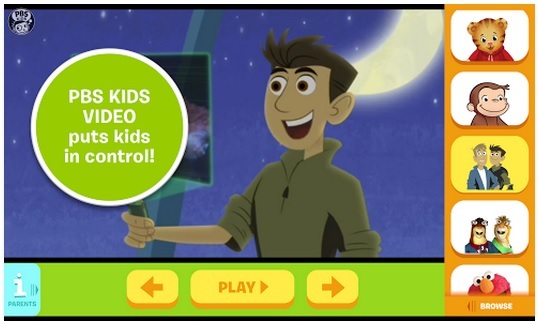 At least with PBS Kids parents can rest assured that the content is good. Next to apps, cord-cutters know that a capable web browser is a necessity. The Web Browser for Android TV app allows you to navigate the web easily with both your SHIELD remote and SHIELD wireless controller. 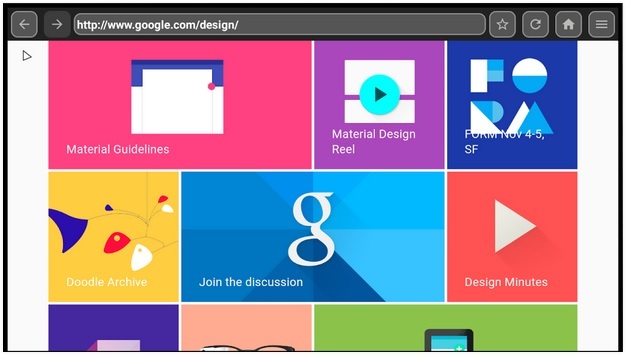 It supports HTML5 full-screen video streaming and lets you save your favorite web pages. 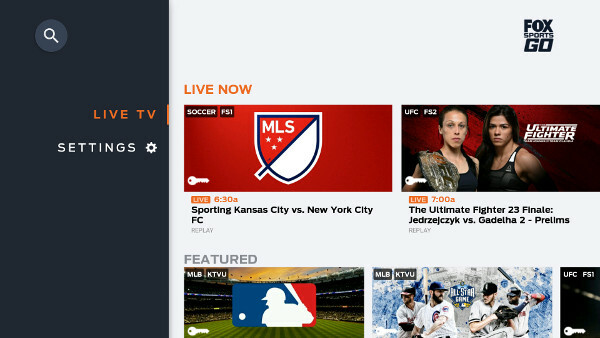 Not necessarily designed for cord-cutters, FXNOW requires that its users already subscribe to a cable or satellite provider like AT&T U-verse, Time Warner Cable, DIRECTV or Comcast XFINITY. That said FXNOW does offer on-demand streaming of TV shows and movies from three of FX’s networks: FX, FXX and FXM. Get ready to binge-watch Fargo, American Horror Story and It’s Always Sunny in Philadelphia. When you think about Disney Movies Anywhere, it’s easy to picture cartoons and kid-specific content. But that’s hardly the case. With the Disney Movies Anywhere app users can purchase Disney, Disney•Pixar, Marvel, and Star Wars movies to add to your digital collection. In addition to that, Disney Movies Anywhere will also let users watch their Disney movie collection on any device wherever you are. You can also download content locally which is great for road trips and flights. Right now when you sign up you get a digital copy of Monsters, Inc for free. Music fans have been rocking out toPandora for years. Boasting a massive catalog of musicians and songs, the free version of Pandora even lets users create up to 100 “personalized” radio stations. Some users want more than music and that’s where iHeartRadio - Radio & Music comes in. Unlike other services that are mostly dedicated to music, with iHeartRadio you can easily listen to sports, news, comedy and even your favorite podcasts. Crystal clear, life-sized video calls on the biggest screen in the house are now possible because SHIELD features webcam support. For example, simply connect a Logitech C270 (720p) or C920 (1080p) USB camera to your SHIELD and use a video conferencing app like Tellybean to call your friends on other Tellybean-compatible TVs or devices. Get the SHIELD Android TV and enjoy the best Android apps for music, movies, TV shows, sports, games, news, and more.